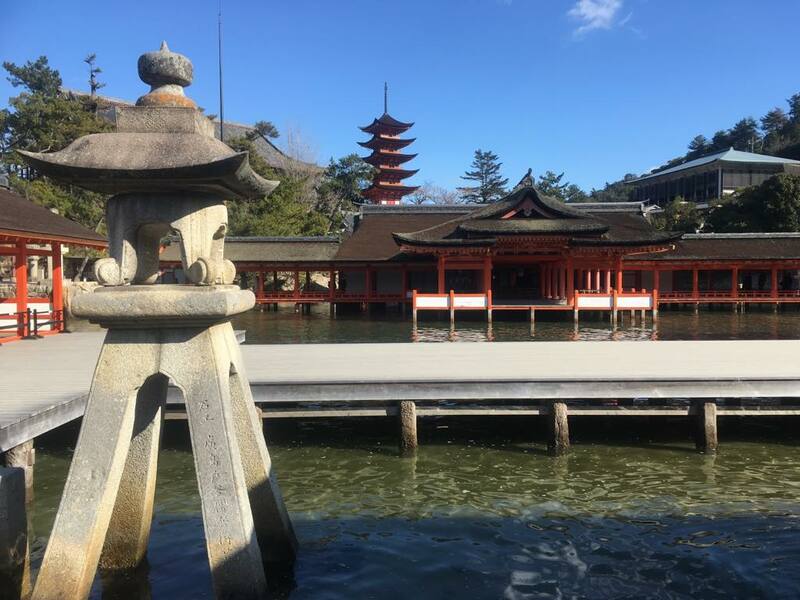 A very famous shrine – Itsukushima Shrine – is located on Miyajima Island (literally “Shrine Island”), in Hiroshima. Its characteristic “floating” Torii gate creates a dreamy atmosphere. At high tide the shrine and its gate appear to float above the water, an extraordinary sight with an air of fantasy. At low tide, the water drains out of the bay, incredible to see. 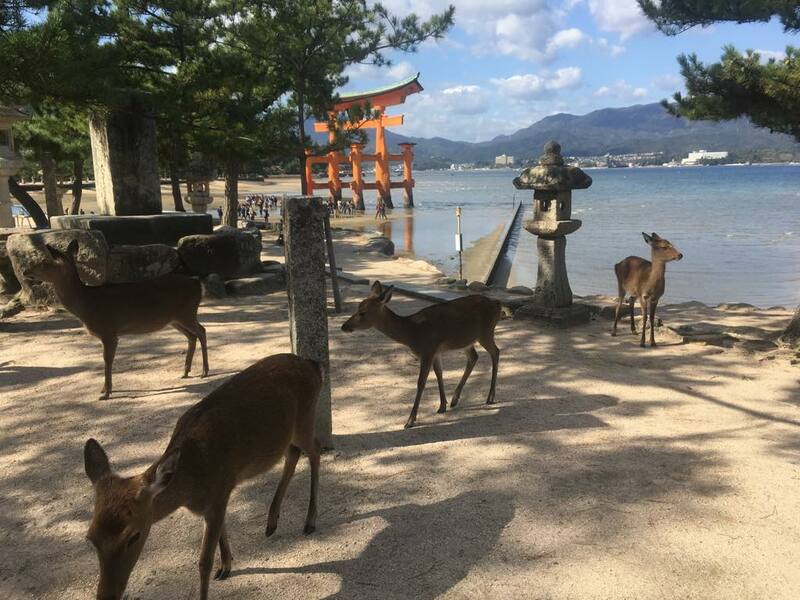 Miyajima Island dates back to the early 6th Century. 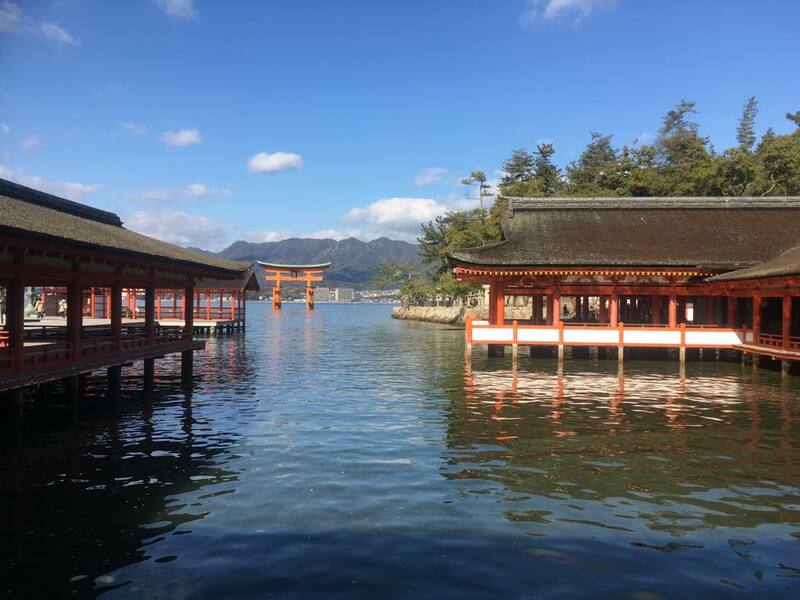 As a holy site of Shinto and the shrine complex being listed as a UNESCO World Heritage Site, there is always a large quantity of tourists from Japan and all over the world. 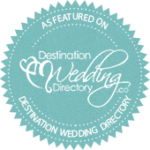 Despite this high demand, however, we can arrange a Shinto ceremony for you. 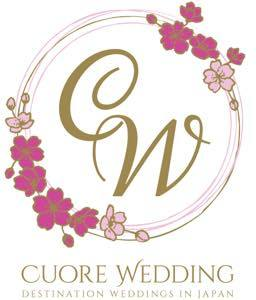 There is also a guest house nearby for a wedding reception with up to 50 people.